This turn-of-the-century home was restored in the Craftsman style, reminiscent of the Mission architecture of Frank Lloyd Wright. 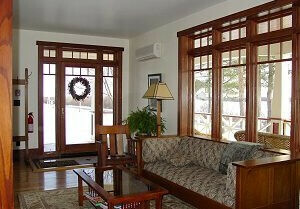 Each room has expansive windows looking out over hundreds of acres of horse meadows, fields, and woods. Oversized mattresses topped with feather beds, fine quality sheets, down comforters, and luxury quilts. 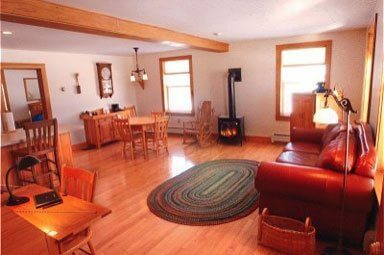 The common kitchen and living room are for our guests’ use. 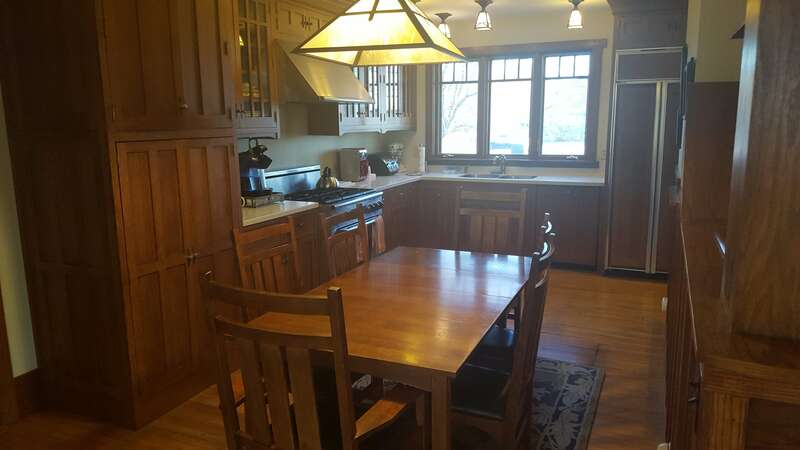 The kitchen is furnished with custom-made Crown Point cabinetry, commercial stove, dishwasher, washer, and dryer. 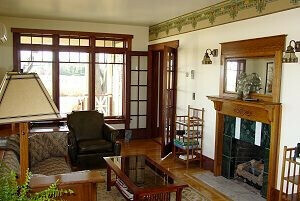 The living room has a gas fireplace, Stickley furniture, and expansive windows overlooking fields and meadows. 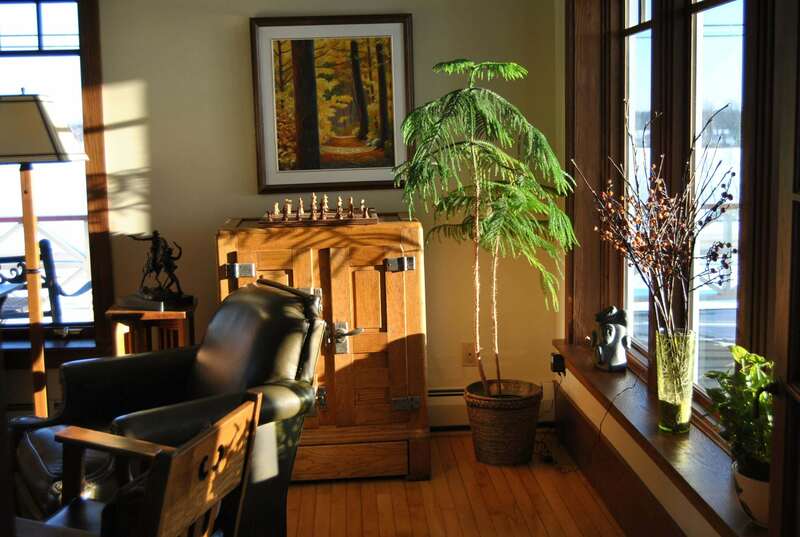 The feeling of luxury and extravagance runs throughout the house. 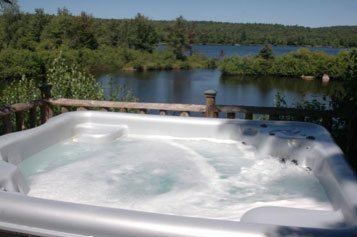 Located only 6 miles from the Village of Canton, St. Lawrence University and SUNY Canton. NOTE: Check-In (any time after 3 pm) and Check-Out (by 11 am) at the main house (Homestead) unless other arrangements have been made. 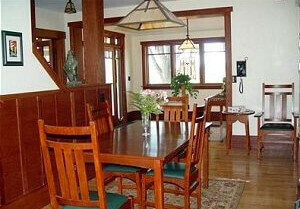 Breakfast served in Homestead dining room at 8:30 (mid-week business guests may request earlier breakfast). For those guests choosing the breakfast option ($10/per person additional): Our breakfasts include coffee, tea, juice, fresh fruit, homemade granola, yogurt, fresh baked goods, and your choice of entree, such as eggs cooked to order, pancakes, waffles, hot oatmeal, bacon, sausage or your special request. We use all organic, whole-grain ingredients. 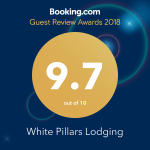 © White Pillars Lodging. All Rights Reserved 2018. Responsive Bed and Breakfast Website Design by Q4Launch.